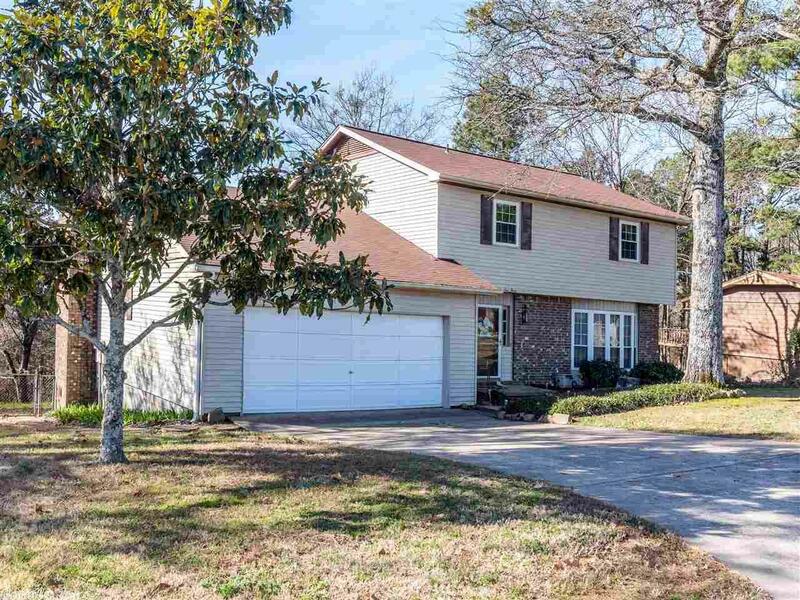 Updated interior, mother in law quarters, hardwoods, updated kitchen, updated bathrooms, bonus room (additional 200 square feet) updated windows, tank-less water heater, valley view. Quartz counter in kitchen, white cabinets and gas stove. Awesome Family Home!